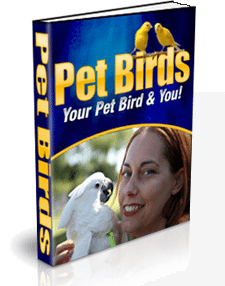 80 colour pages. 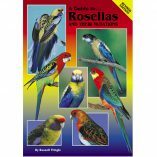 160 colour images. 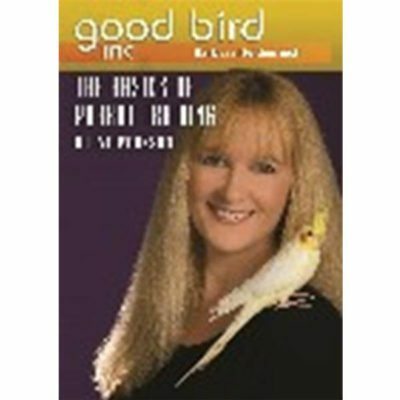 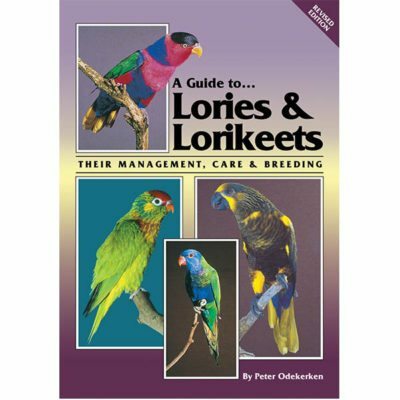 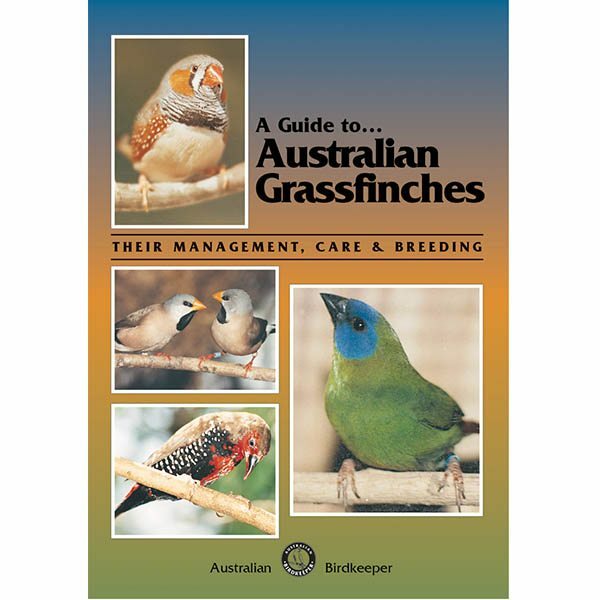 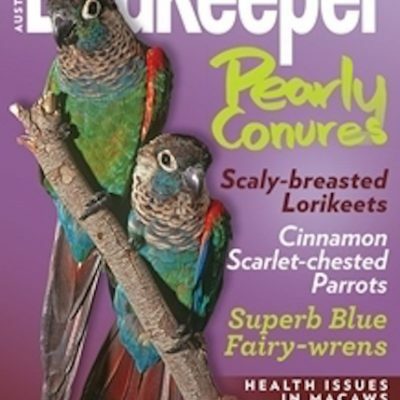 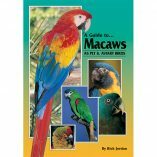 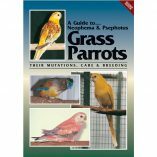 General chapters include general management, regulating the breeding season, colour mutations, and common health problems. Individual species chapters present on 18 members of the Australian Estrildid finch family.